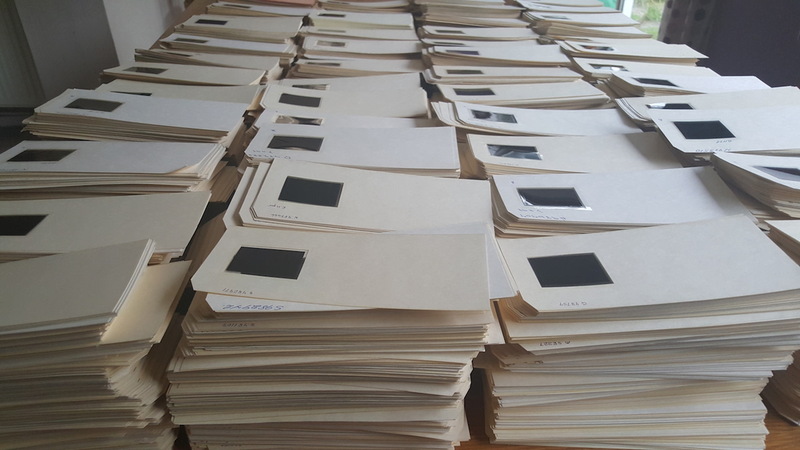 An astonishing collection of thousands of microfilm aperture cards, containing secret wartime plans for the deHavilland Mosquito, one of the UK’s most innovative aircraft, has been saved from destruction. 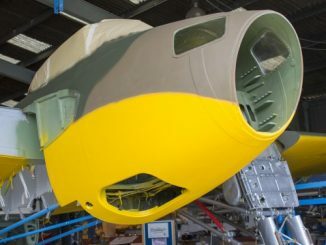 Just days before the bulldozers were due, The People’s Mosquito, a UK charity that aims to return a Mosquito to British skies, was called with news of the find. 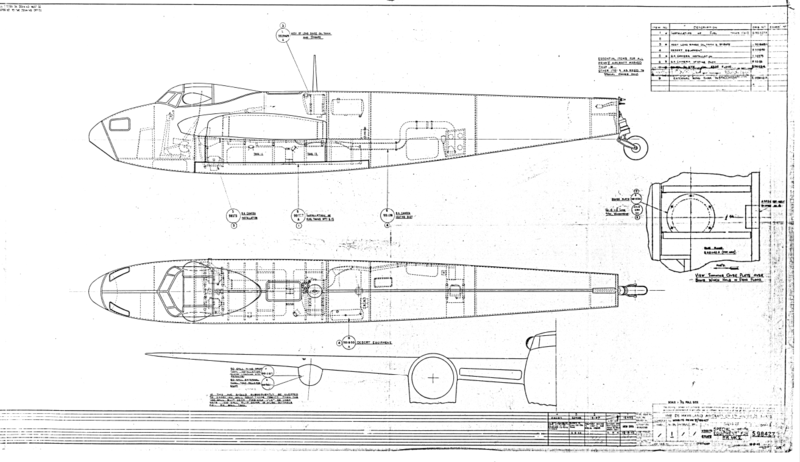 An amazing array of specialized modifications are described in the plans, including wartime variants designed to carry torpedoes (possibly for attacking the German battleship Tirpitz), and another featuring desert survival equipment, potentially destined for North Africa. 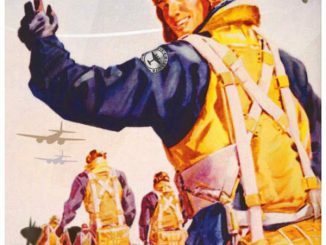 The set of more than 20,000 wartime technical drawings and diagrams has so far raised as many questions as it has answered. 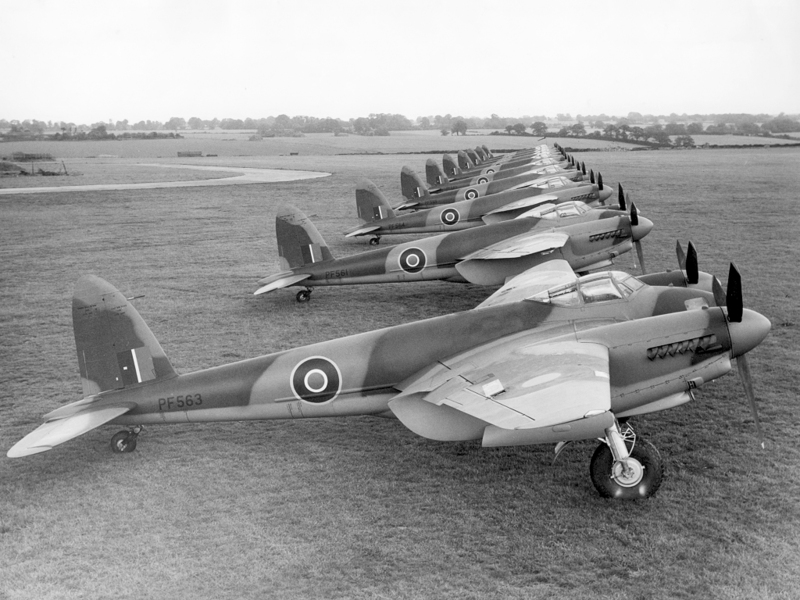 Thought to be the world’s only complete set of Mosquito engineering drawings, the cache will help The People’s Mosquito return this iconic aircraft to UK skies, but also provide a massive source of original material for historians to pore over for years to come. 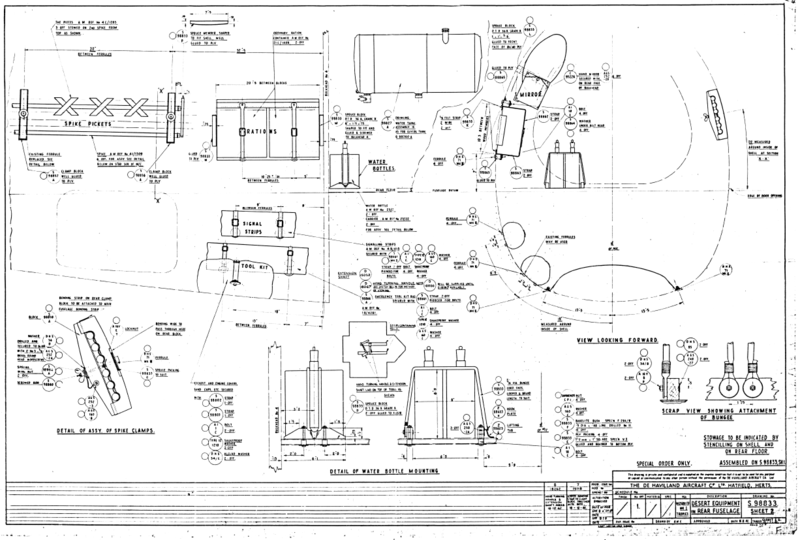 Some of the drawings reveal things previously unknown, such as Figure 1, showing the attachment for a Mosquito to carry an 18” torpedo or a 2000 pound bomb, long before the Sea Mosquitoes of Coastal Command. 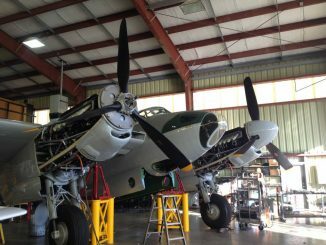 Others reveal previously classified information: Figure 2 details the installation of American radar equipment in Mosquito nightfighters. 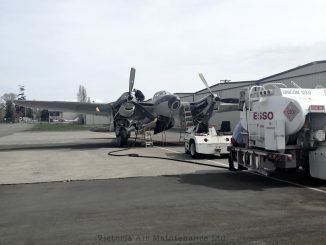 “Radar technology was at the forefront of the Second World War, it played a hugely important role,” explained Lilley. “Any information or details regarding advanced airborne radar was highly sensitive. I can’t imagine what lengths the German’s would’ve gone to in order to get their hands on these.” Another of the aperture cards shows the level of detail and exacting specifications the Mosquito was designed to. 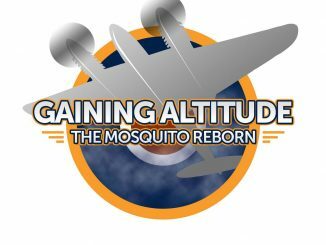 Even un-built variations of Mosquito are being discovered as the records are combed through. 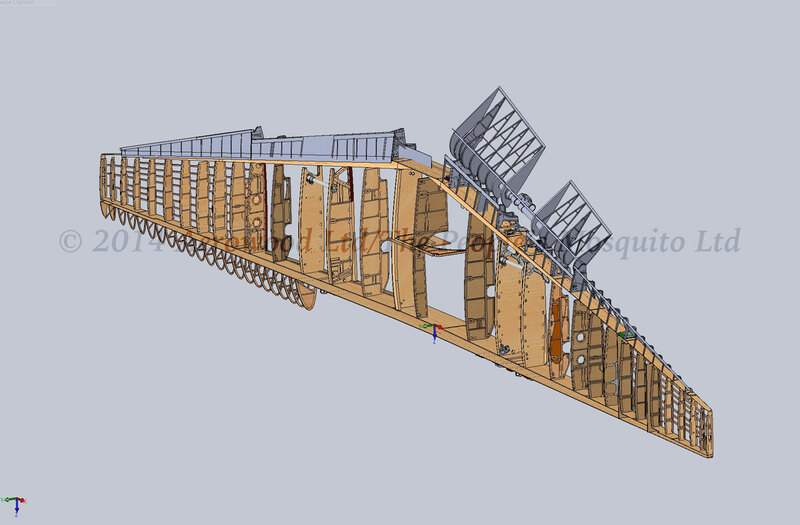 Figure 4 shows a previously un-described photo reconnaissance version of the Mk V. Other interesting finds include a schematic of stowage for desert equipment in the rear fuselage, the drawing marked ‘Mosquito Mk I, Tropics’ as shown in Figure 5. 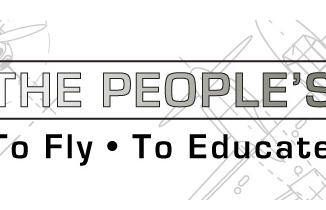 The People’s Mosquito is a registered charity (No. 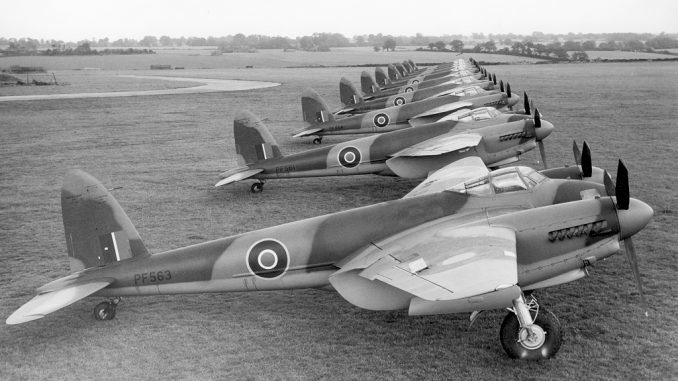 1165903) with the sole aim of restoring and returning a UK-based DH.98 Mosquito to British skies. 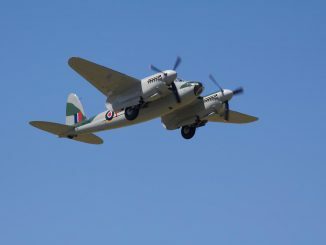 Once RL249 is flying we will maintain and operate the restored aircraft, funded by public donation, sponsorship and income from sale of branded merchandise and other sources, listed elsewhere on their website, with the intention of providing many hours of flying displays every year for the people of the United Kingdom. Dad was George Gleeson 139 (Jamaica) in 1948-52- . 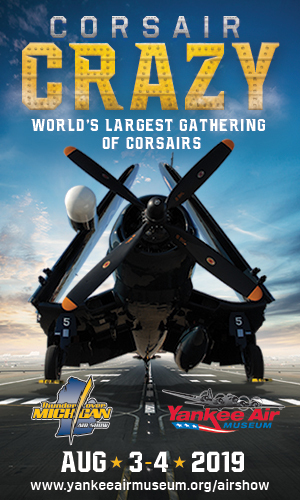 Got Mossie pilots hand book check list. Many pics etc log books. Will keep eye out for updates. 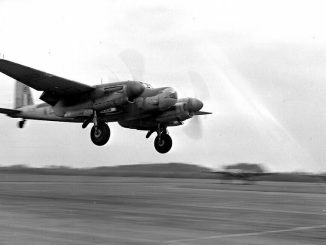 NO 139 (Jamaica) Sqn is a very famous Mosquito bomber unit. 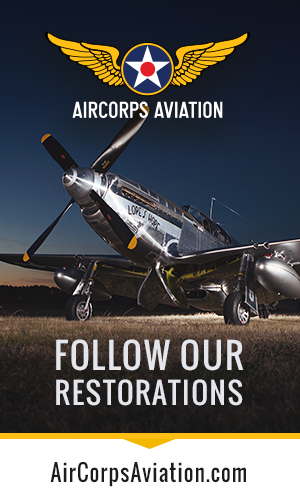 Could you please contact me on Ross.Sharp@peoplesmosquito.org.uk ? We would like to chat with you about your Father.